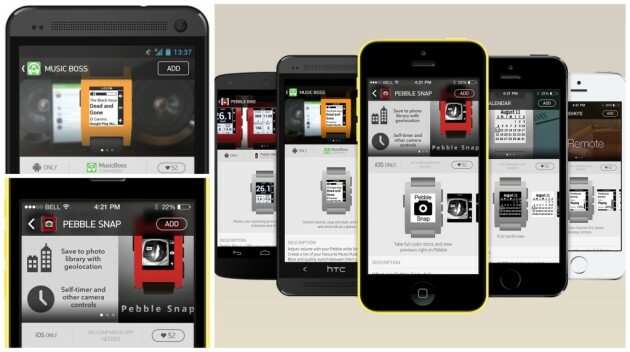 +Pebble will launch its appstore on Monday February 3rd, the smartwatch company has announced. The download store, will go live at 10AM PT and give Pebble's growing developer community a centralized place to offer their apps and their custom watchfaces. Third party software for Pebble has taken off since the +Kickstarter success released its SDK last year, until now distribution has been less organized. Developers have offered direct downloads but there has been a specific way to browse and install apps from Pebble itself. The Pebble appstore will be available for both Pebble Steel and original Pebble owners, though the company will be launching the iOS version first. The Android version will come "very, very soon" Pebble spokesperson Myriam Joire has said and developers will have an APK available on Monday so that they can get up to speed.